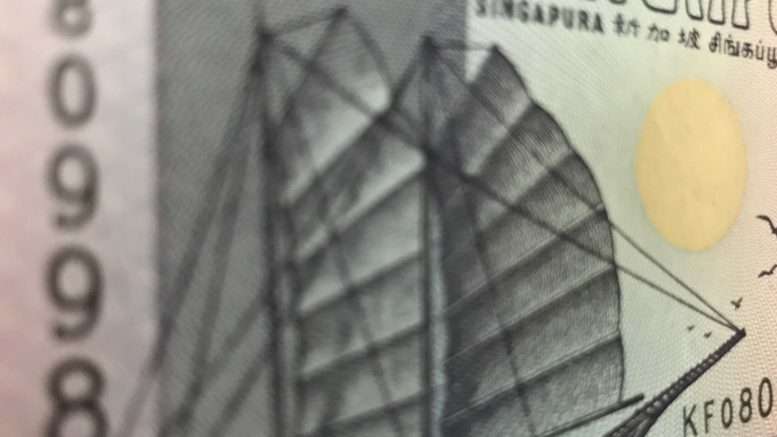 In response to a query from SGX, Keppel Corp. said on Thursday that the write-back of a provision of around S$96 million in its full-year results was due to potential claims from a customer over a rig contract in its offshore and marine division. ten years ago,” Keppel said in a filing to SGX after the market close on Thursday. But after an annual review of the provisions, including seeking a legal opinion, Keppel assessed there were reasonable grounds to write-back the provision in 2018, the filing said. The company said it couldn’t identify the customer or the amount of the potential claims. Late last month, Keppel reported full-year net profit of S$944 million, up 382 percent from S$196 million in the year earlier, due to 2017’s S$619 million one-off financial penalty and related costs from Keppel O&M’s resolution with criminal authorities in the U.S., Brazil and Singapore. Revenue for the full year was nearly flat at S$5.97 million. The offshore and marine division posted a full-year net loss of S$109 million, narrower than the year-ago net loss of S$826 million, due to the year-earlier penalty, it said. Excluding the penalty, 2017’s net loss for the division would have been S$207 million, it said.